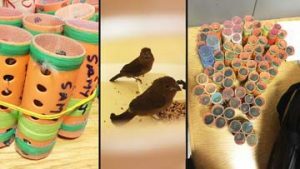 A passenger was arrested last weekend at John F. Kennedy International Airport in Queens after authorities said he attempted to smuggle live birds concealed within hair rollers. According to an ABC11.com report, U.S. Customs and Border Protection agents stopped the arriving passenger on a flight from Georgetown, Guyana. There are many ‘paradises’ on Earth. 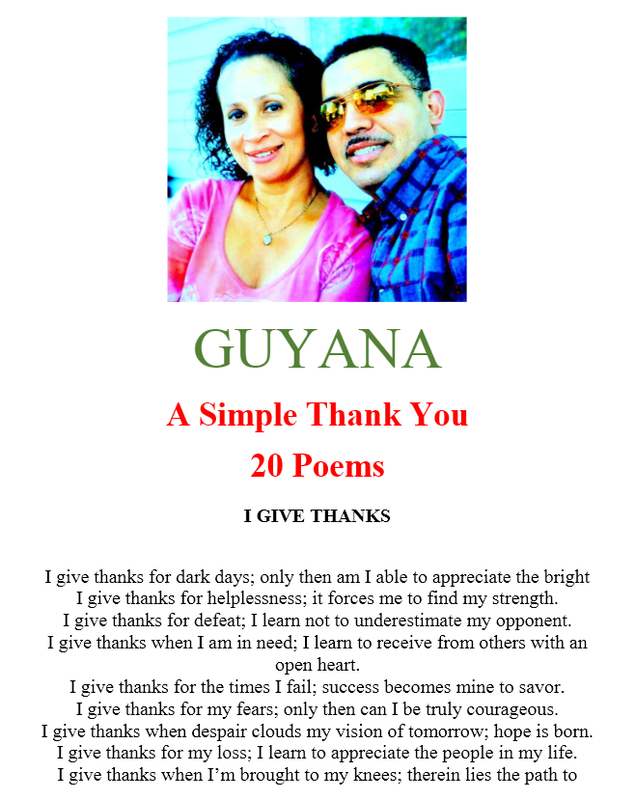 A few are in Guyana. Some are spectacular while others display nature’s simplicity. 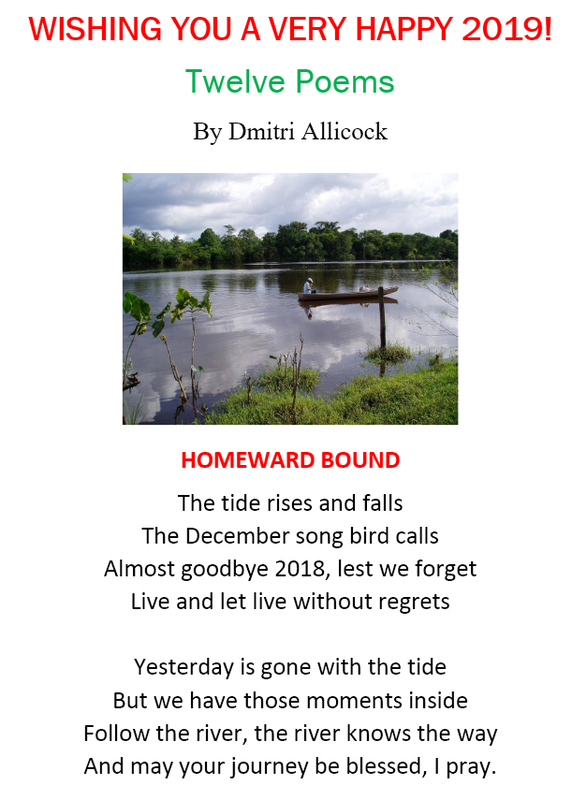 On the Essequibo Coast, between the villages of Queenstown and Little Affiance, south-west of the coastal highway, a rustic road takes you to a vista of spectacular simplicity and beauty – Lake Capoey! 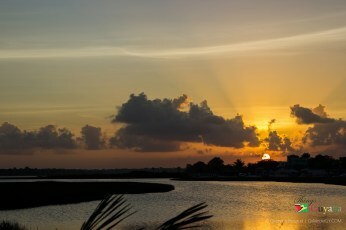 The name, according to Ralph Hendricks, the village toshao, means ‘rising of the moon’ –and curiously, is said to be a Wapisiana word, for a decidedly Arawak community with a population of about 500 people. Although I’ve never seen the lake by night, an image grabs my fancy. This has been a very busy week for the admin and support team. After leaving Moruca last Sunday we headed straight up to Warakaba (Longhouse) in the Upper Pomeroon. Sharir Chan, from Guyana Medical Relief, along with the electricians to install the wiring and solar panels accompanied us on the trip. Going up the Pomeroon River was certainly an adventure as the skies opened up and we had to huddle under the tarps for most of the journey. 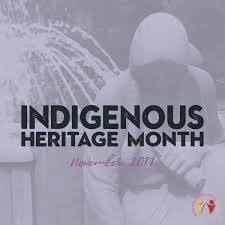 Here in Guyana, September is observed as “Amerindian Heritage Month”, or to be politically correct, “Indigenous Heritage Month“. And September is also a special month for Native Americans – the North American cousins of Guyana’s Indigenous Peoples. That was told to me by a Native American Elder when I interviewed him, while on one of my visits to the awesome Museum of the American Indian, located in Washington, DC, in the United States of America.